The Ukrainian National Police's Kyiv Office reports police have detained the man who wounded two police officers in the city's Obolon district on Tuesday, according to an UNIAN correspondent. At about 19:00 local time on Tuesday, the police saw two men acting suspiciously in Obolon district. When the police approached to check their documents, one of the men attempted to flee and then opened fire from a rubber-bullet handgun. As a result, he injured two police officers. One received a shoulder wound, the other had his arm and eyebrow injured. "The police called for reinforcements and immediately began a manhunt for the armed man. Having spotted the man, they tried to detain him. The police officers had to use their guns and wounded the attacker in his thigh after he had begun to open fire again. When the law enforcement officers blocked him, the man threatened to commit suicide, having put the gun to his head. The policemen managed to persuade the man into disarming and detained him," the report says. 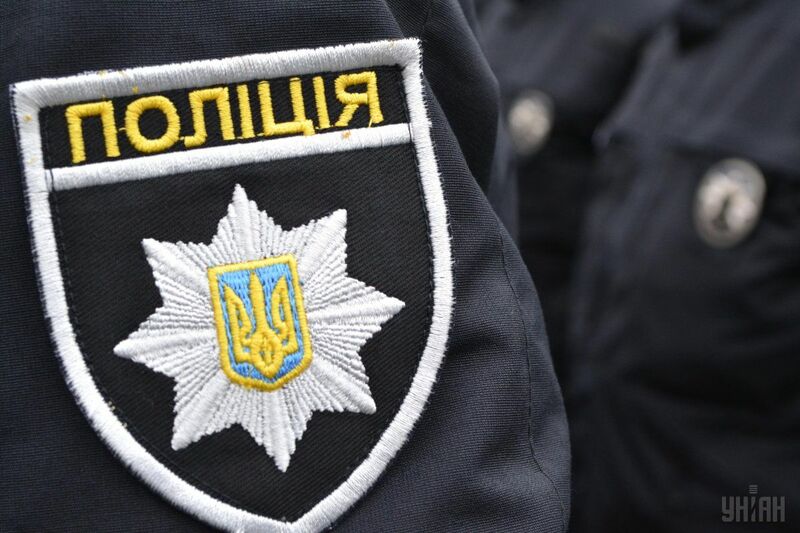 The 36-year-old attacker, who was born in the city of Mariupol in Donetsk region and now resides in Kyiv region, was detained under Article 208 of the Criminal Procedural Code of Ukraine. Now he is in hospital, being under guards' supervision. His unlicensed gun was sent to examination. The other man, a 21-year-old resident of Kyiv region, was interrogated and released. The police said that the two men had undergone checks to find out if they had been acting under the influence. Read alsoArmed gang robs man, escapes police chase in KyivInformation about the policemen's injuries was included in the national register of pre-trial investigations, and a criminal case was opened under Article 348 of the Criminal Code of Ukraine (an attempt on a police officer's life). One of the policemen is in hospital now, the other is undergoing out-patient treatment.